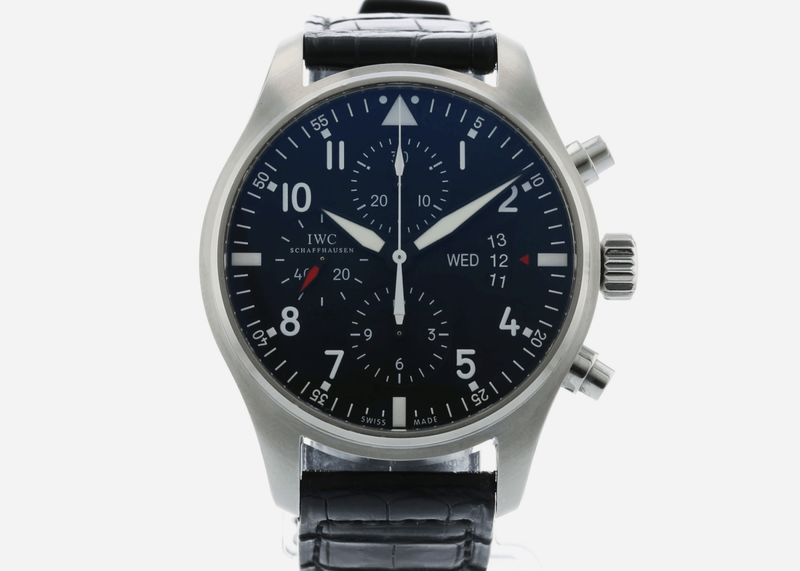 IWC's pilot's watches are justly legendary, and this well-priced piece is one of the best they've ever created while the 43mm case is not too oversized. 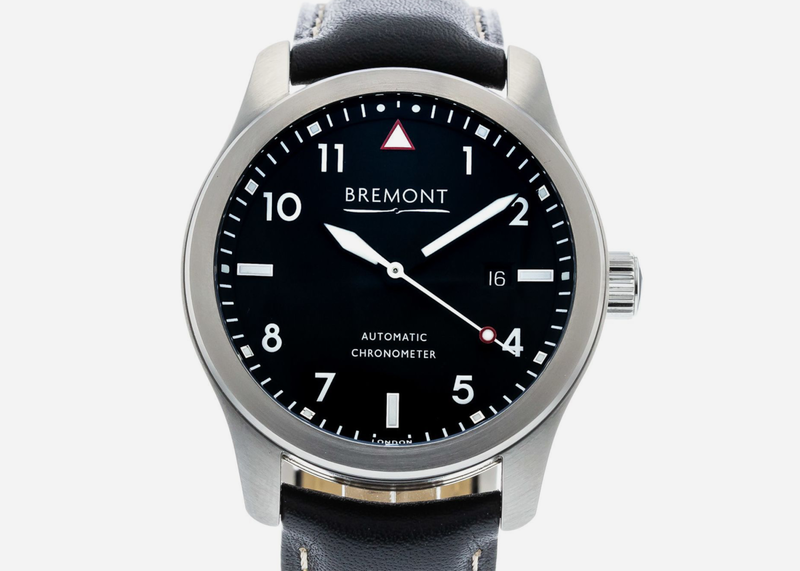 Britain's Bremont is a brand well worth investing in, and pieces like this are bound to increase in value down the line as well. 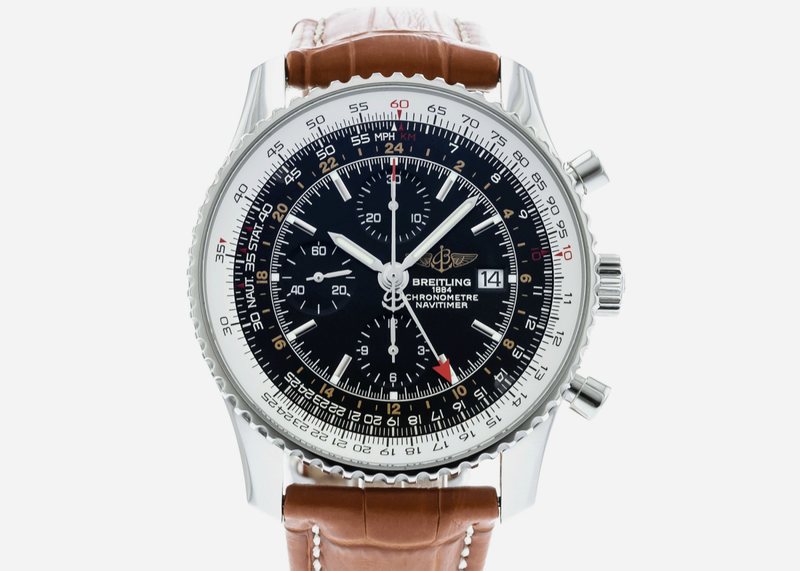 The World version of the iconic Navitimer is our favorite, and besides the added functionality it looks great dressed up or down. 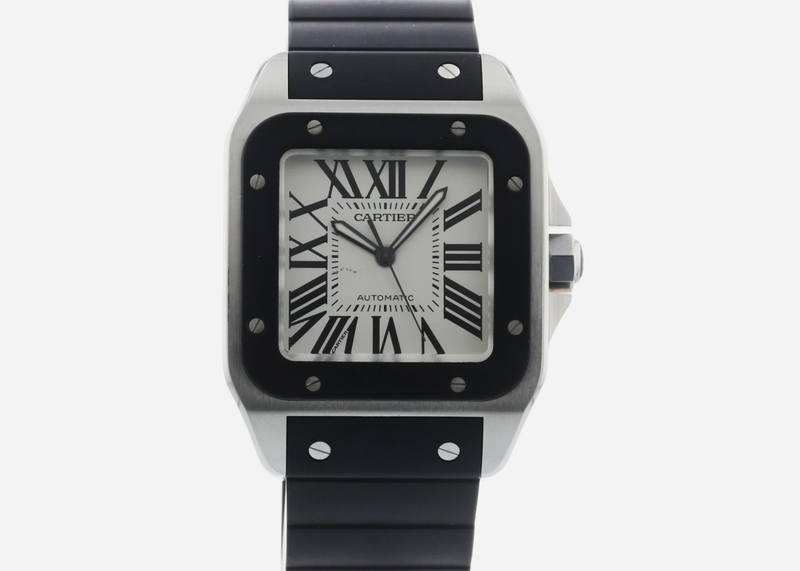 Designed in honor of the original men's wristwatch, the newly re-imagined Santos has retro appeal but thoroughly modern magnetism. 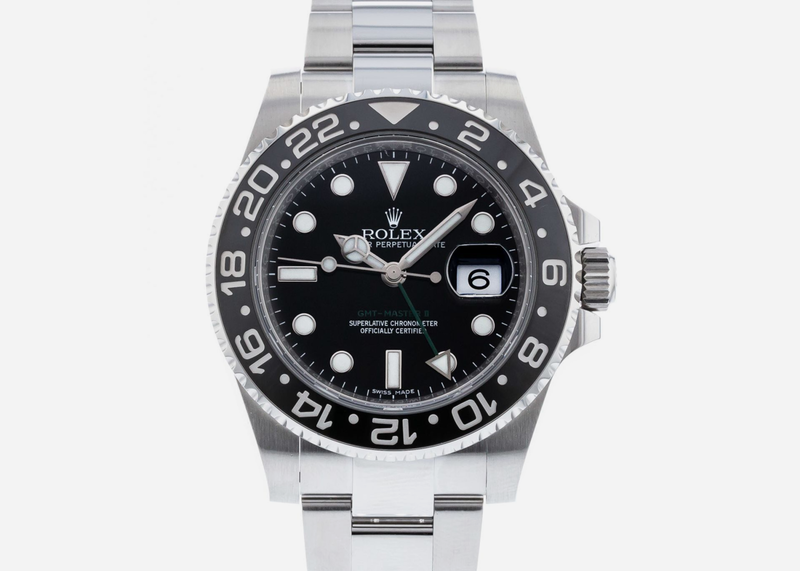 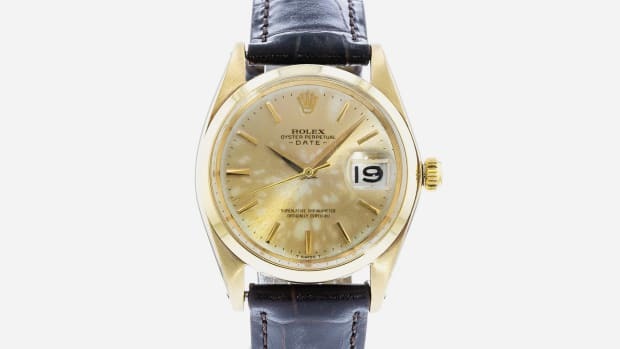 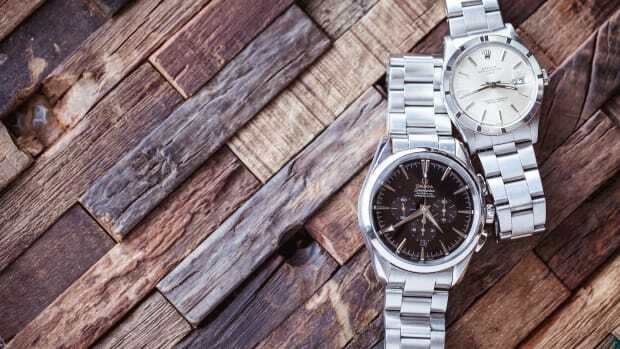 Rolex's GMT was the very dual timezone watch and it still ranks tops for desirability. 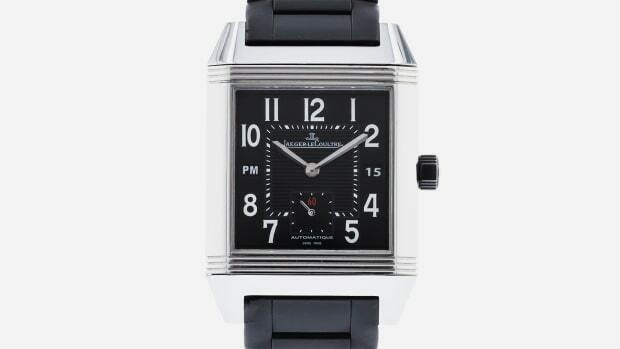 The all-black version is much more subtle than the "Pepsi." 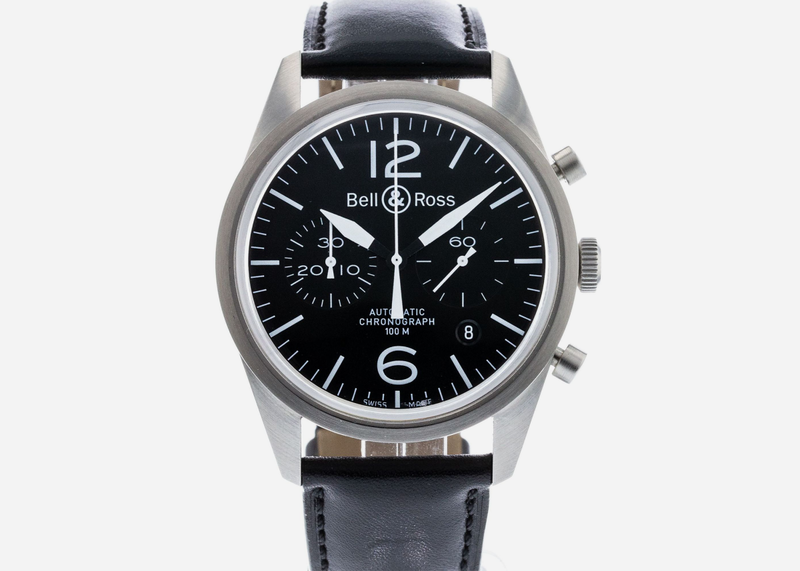 Bell & Ross' pieces such as this are underpriced in our opinion and so make a great investment as well as a damned handsome accessory. 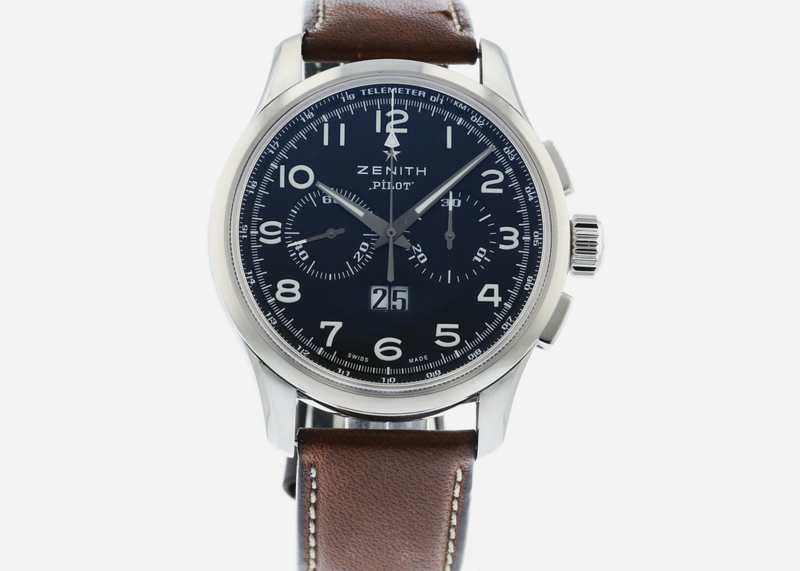 Zenith is a brand that's often overlooked in the luxury watch world, but their technical excellence and innovation is second to none. 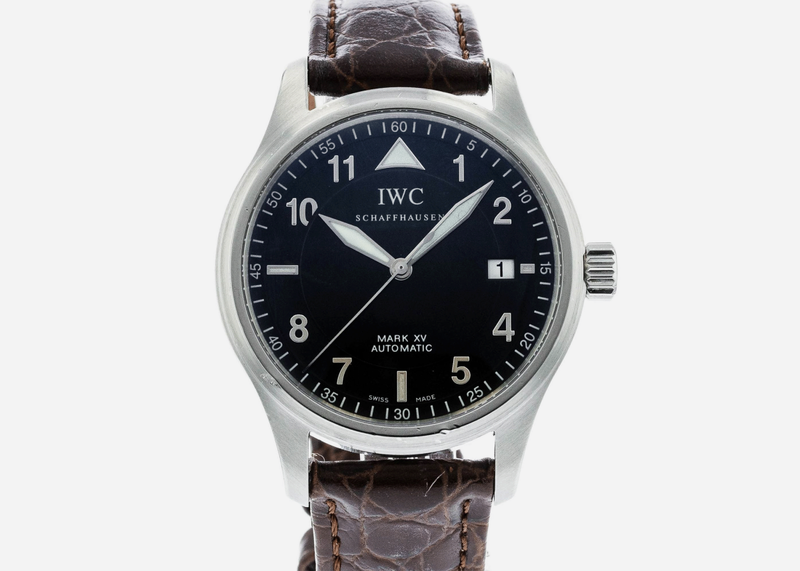 One of the best deals on an IWC that you can find anywhere, this mission-critical Spitfire is elegant simplicity at its very finest. 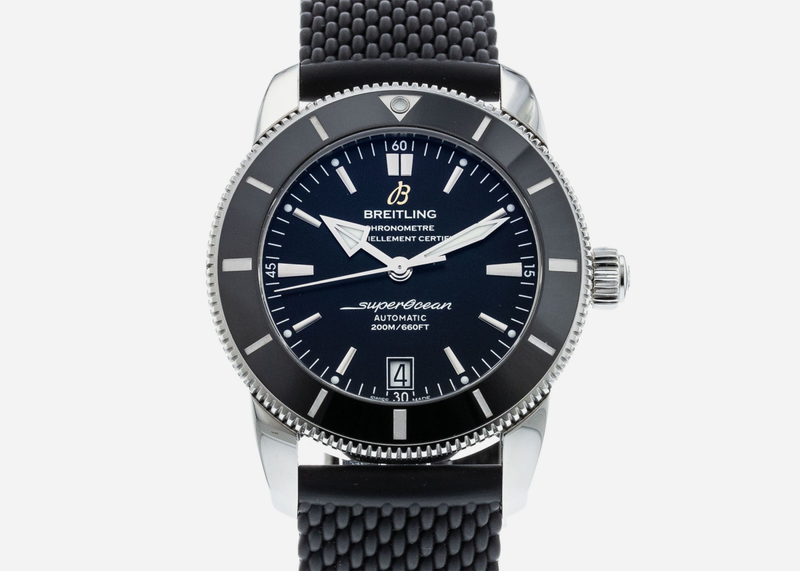 A combo pilot's and diving watch, this Superocean is also an incredibly good deal and so shouldn't be overlooked on your search. 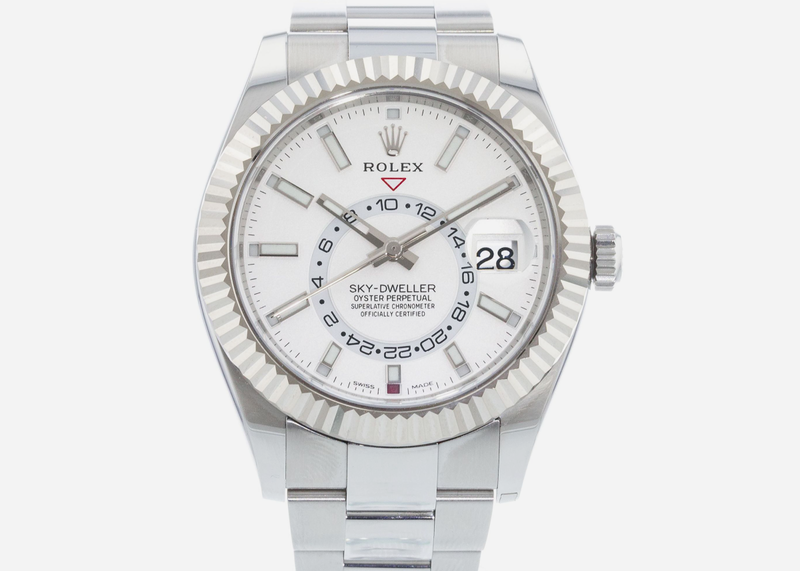 To really go over the top, Rolex's Sky-Dweller is for high fliers who want something that truly stands out from the crowd.